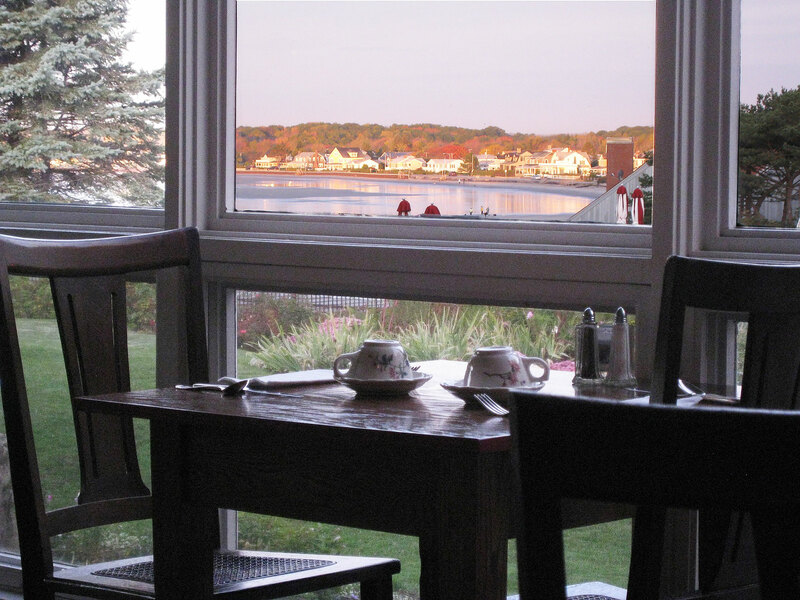 A full breakfast buffet is served daily in the Porch and Grand Dining Rooms. 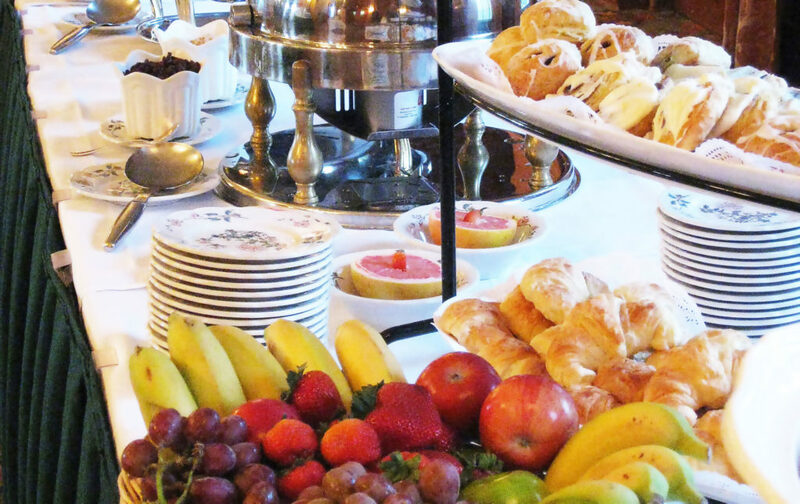 Breakfast is complimentary to our hotel guest and is also open to the public. Friday Night Mariners Buffet – A Colony Hotel Tradition. 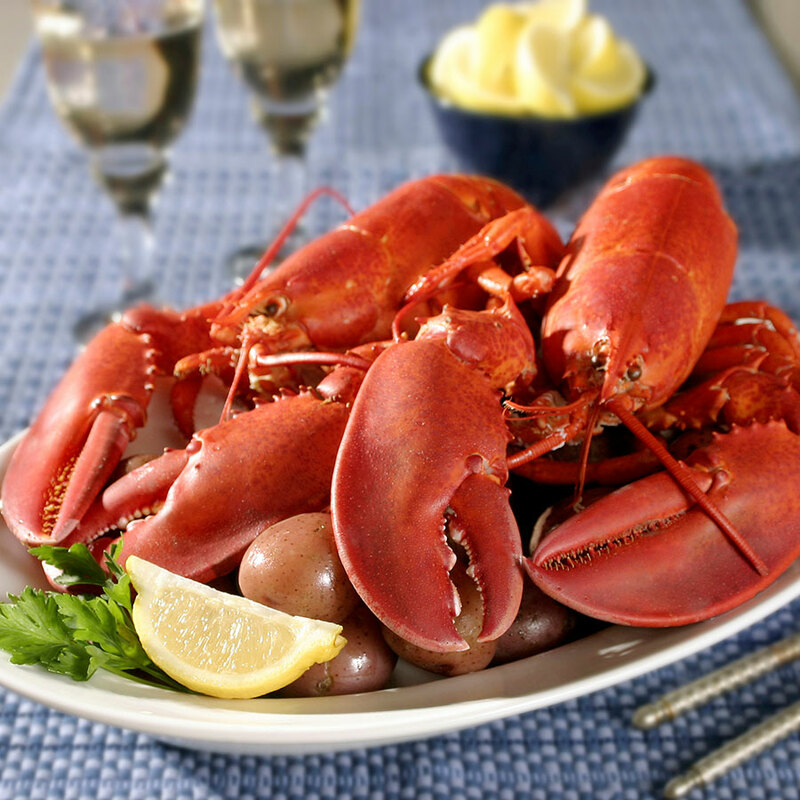 Experience the traditional flavors of the Atlantic Ocean with steamed Maine lobster, local steamers & wild Atlantic salmon. Pair with our land options at the carving and pasta stations, along with a wide range of fresh salads & vegetables. Complete your experience with an amazing assortment of cakes, pies, cookies and other confectionary delights. The Ocean Terrace recently renovated overlooking the pool and Atlantic Ocean. Located poolside with a flat panel TV. The Marine Room menu is available daily. 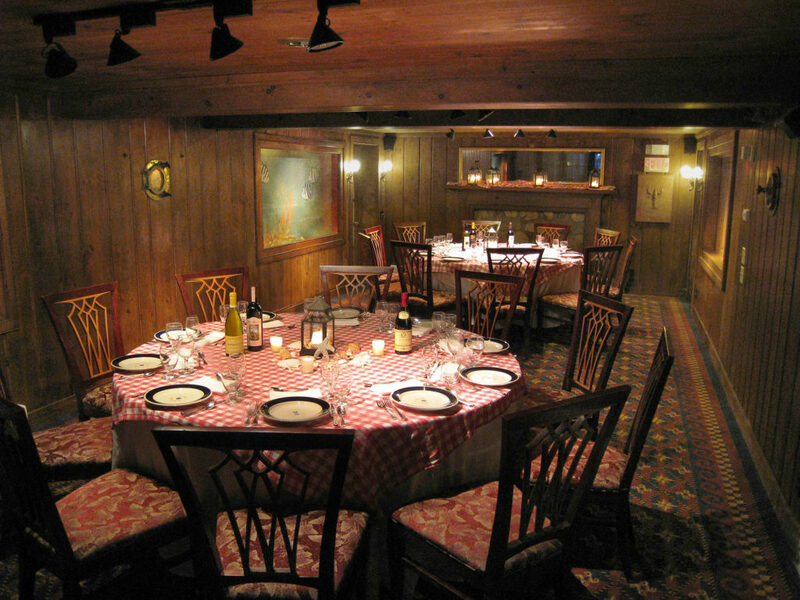 The more casual Marine Room is open daily from noon – 9pm and offers a wide range of menu items from salads, house made chips and salsa, fish tacos, burgers off the grill to steamed lobster in a comfortable atmosphere. Offering live entertainment on Friday and Saturday you will be impressed with one of Kennebunkport’s new hot spots.